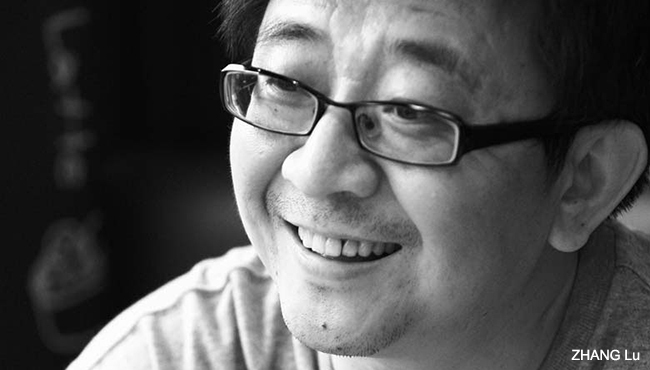 The Seoul Senior Film Festival has chosen director ZHANG Lu for their short film production support program. ZHANG was selected because he is a director who is in his fifty’s and has consistently produced works in Korea. Not only that, his themes and subjects often deal with minorities, connecting well with the theme of the festival. ZHANG filmography consists of picturesque works such as Dooman River (2009), Scenery (2013) and Gyeongju. Love in the Era of Film (literal translation) is a story about the relationship between seniors, love and film. In it, IM Kwon-taek’s regular, AHN Sung-ki, plays a romantic senior suffering depression. MOON So-ri of Hill of Freedom will act as the hospital’s cleaning lady. Rising star HAN Ye-ri of Haemoo is also part of the cast and will play the granddaughter to AHN, while Gyeongju’s PARK Hae-il partners up with ZHANG again plays as a film crew member in a lighting team. Love in the Era of Film enters on the story of a film shoot that happens at a hospital and the journey of a runaway crew member (PARK Hae-il). The shooting started at the end of March, and the film is set to premiere as the opening film of the 8th Seoul Senior Film Festival to be held in September.